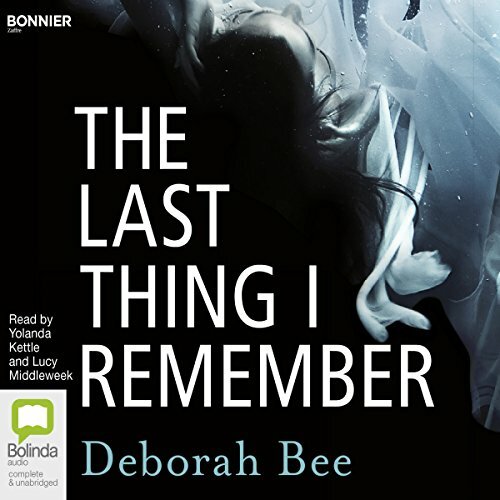 Showing results by author "Deborah Bee"
A novel that grips from the very beginning and that will live long in the memory, The Last Thing I Remember is Deborah Bee's startling debut thriller. Sarah is in a coma. Her memory is gone - she doesn't know how she got there. And she doesn't know how she might get out. But then she discovers that her injury wasn't an accident. And that the assailant hasn't been caught. Unable to speak, see or move, Sarah must use every clue that she overhears to piece together her own past.